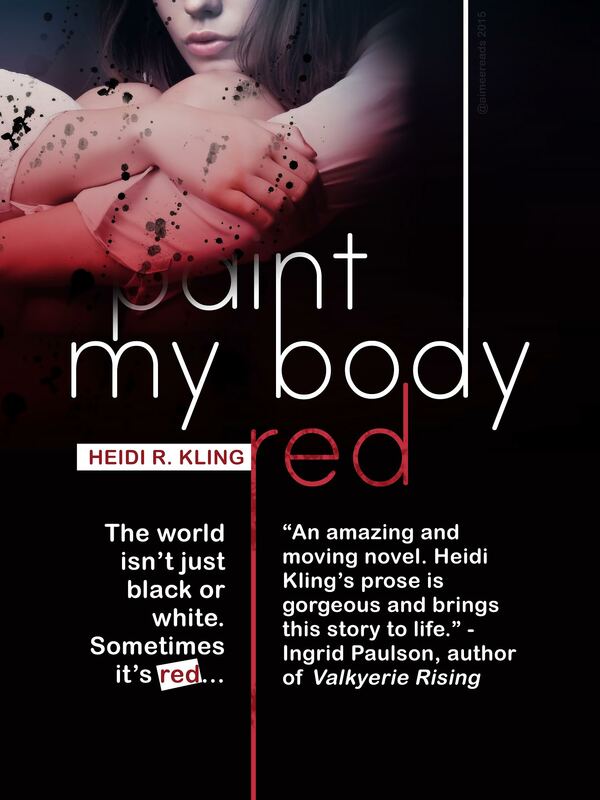 To promote Heidi R. Kling‘s Paint My Body Red, her first contemporary YA since her beloved debut novel, Sea, we created a contest that made the creative-minded among you very happy. The Prize: Whoever designed the best poster for the book would have their design printed IRL by Heidi and shared with bookstores, libraries, and possibly as a prize for other giveaways. We thought it was pretty exciting, and it seems as though you did, too, because we had a bunch of movie-esque poster designs to wade through before the Entangled TEEN team was able to declare a winner. Entangled TEEN wants to send out a huge thank you to everyone who entered. As I said before, it was tough to make a choice, but after much deliberation we did it. I can’t wait to share the final files with Heidi R. Kling and see what she thinks! Let us know in the comments below what you think of Aimee’s entry! 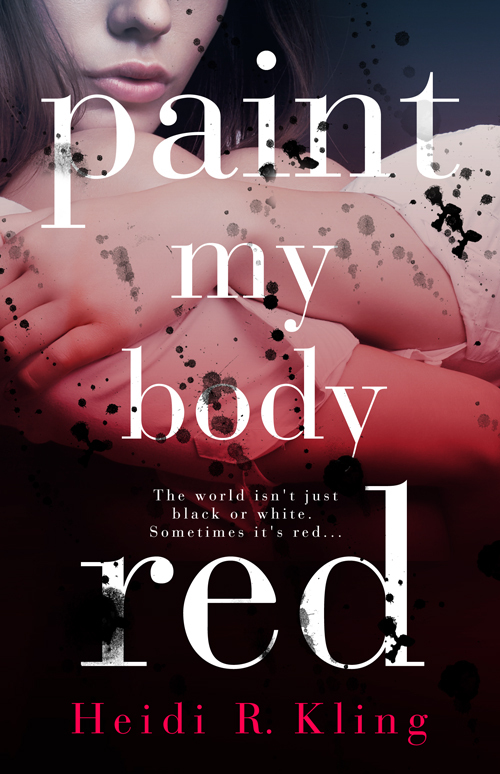 And for those who are completely in the dark about Paint My Body Red still: 1) What rock have you been living under, and 2) please read the description below and rectify that situation immediately.